Non-Fiction – It's Lily O. With what may go down as one of the best opening lines to a first chapter in a memoir, YouTube web series innovator Issa Rae begins her memoir. 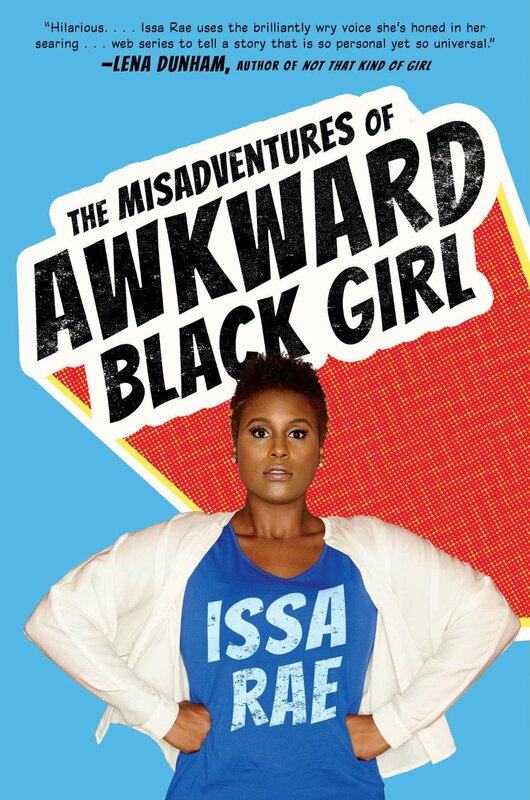 The opening sentence also sets the stage to the horrible, terrible, no good, very bad awkwardness found in Rae’s February 2015 release, The Misadventures of Awkward Black Girl.